Your guests will let loose and have the perfect souvenir to remember your special day. Any kind of party you are throwing, we want to be there. 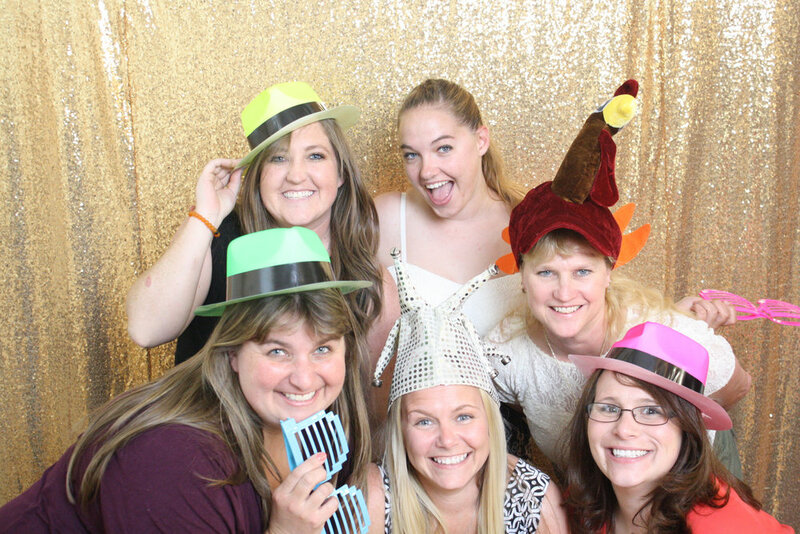 Gain a fully engaged attendee with our photo booth. It makes the perfect addition to any fundraiser, gala, conference or trade show. All of our rentals include everything you will need to run a successful event. If you would like to enhance your photo booth experience we offer the following add-ons that can be reserved a la carte or added to any package. Have any other ideas? Let us know and we can make it happen!